Now an internationally successful DJ, Eric Sneo started learning to play musical instruments from a young age, after his grandfather introduced him to an accordion at only the age of 4, he went on to experiment with drums after buying a drum kit in his teenage years and started to attend local jazz shows, where he really learned how to improvise. In 1991 he saw Sven Vath playing in Frankfurt, and it was here when he fell in love with what he was listening to, and wanted to know more. With his unique performances on the E-drums during his DJ sets, Eric swiftly developed into a distinctive and highly sought after international performer with his unforgettable sets. After he presented his unique “Art of Life” show at the Nature One Festival (2009) for the first time, he gained rave reviews throughout an exclusive festival tour of the show in the summer 2010 and 2011. Eric can combine his trademark groovy technoid DJ style with his live performance of a range of acoustic and electronic instruments, including E-Drums, E-accordion, percussion & didgeridoo. In 2011 he launched his new Mudra Audio label, where he released his critically acclaimed album “Polarity” in March 2012. Supported by international artists like Laurent Garnier, Len Faki, Dubfire, Luciano, Gabriel Ananda and Cari Lekebusch, the album was highly successful, so much so much so, that Umek signed the album track “Shut Up & Dance” as a single for his 1605 label, which was released in August 2012. With his successful “Move On” EP in 2013, he became a member of Christian Smith’s respected, forward-thinking Tronic family, a move that led to him to his 5th album of his career “Intensity’ which was released on Tronic in 2014. 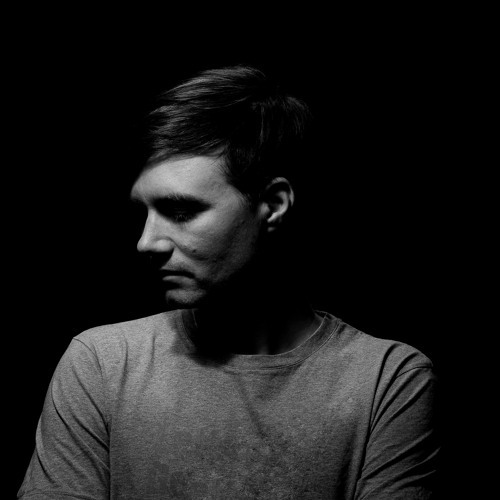 Much acclaimed support lead to a steady stream of hits on Tronic, with his “Move On” and “Metanoia” tracks remixed by Pig&Dan, Paco Osuna and Mendo. Eric has announced he will be released his next album, which will be his second on Tronic in February 2017 with ‘Sound Traveler’. Featuring 14 original tracks which show Eric’s eagerness for experimentation. Providing full bodied beats and rolling basslines, closing the gap between tech-house and techno.